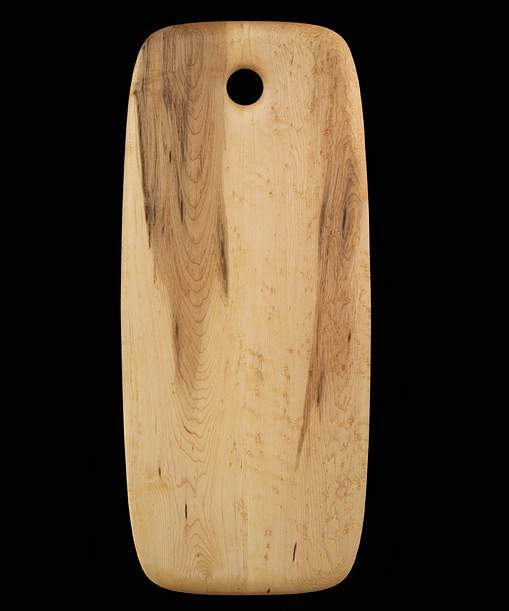 “I like to let the wood do the work to coax nature to imitate art.” Ed has made his home and workplace among the pastoral hills and valleys of southwestern Wisconsin. 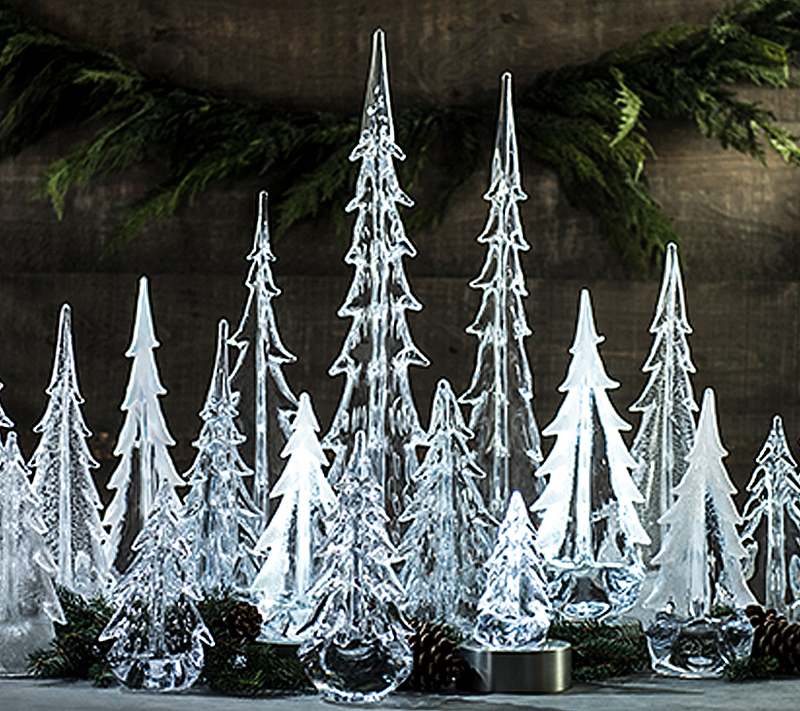 The quiet, beautiful, and open spaces of his home are reflected in his grace-filled work. 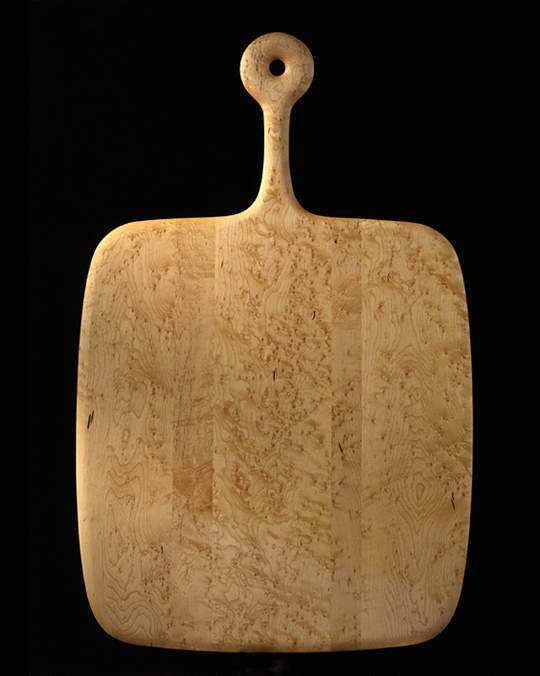 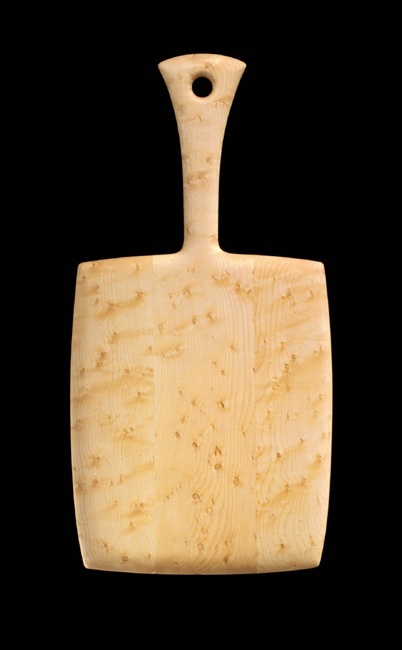 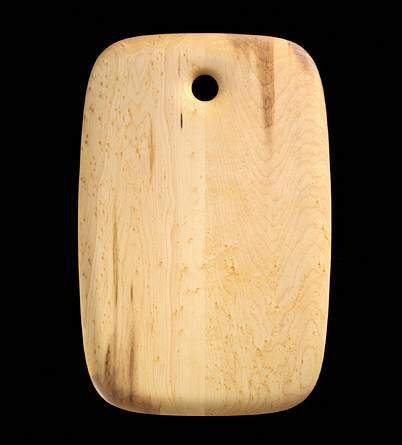 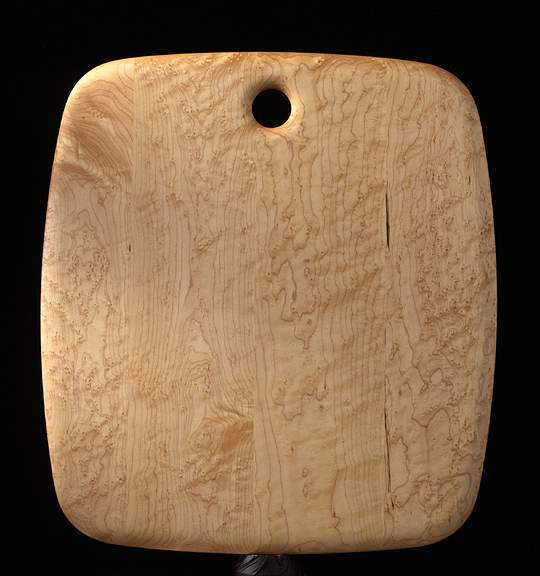 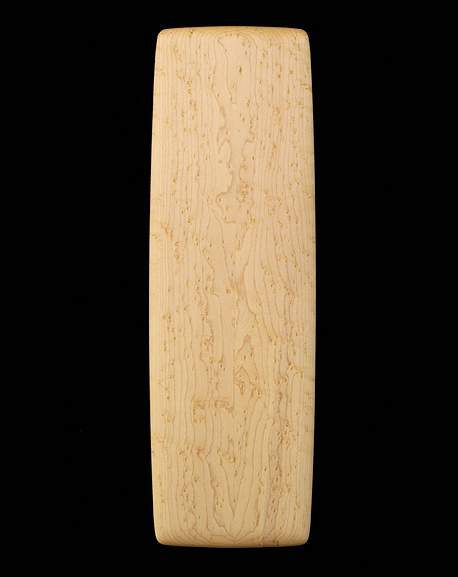 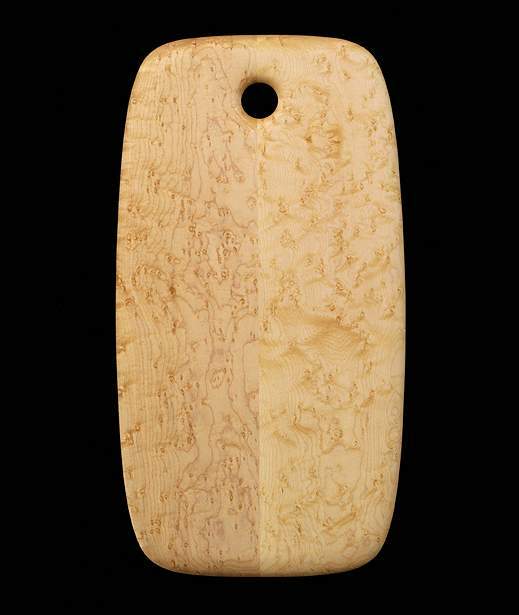 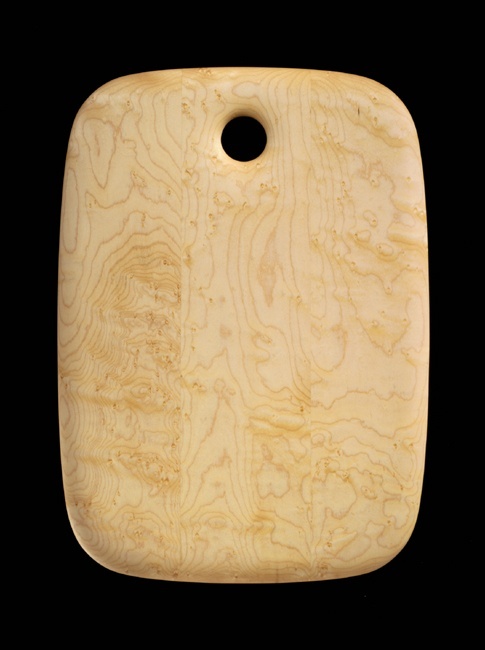 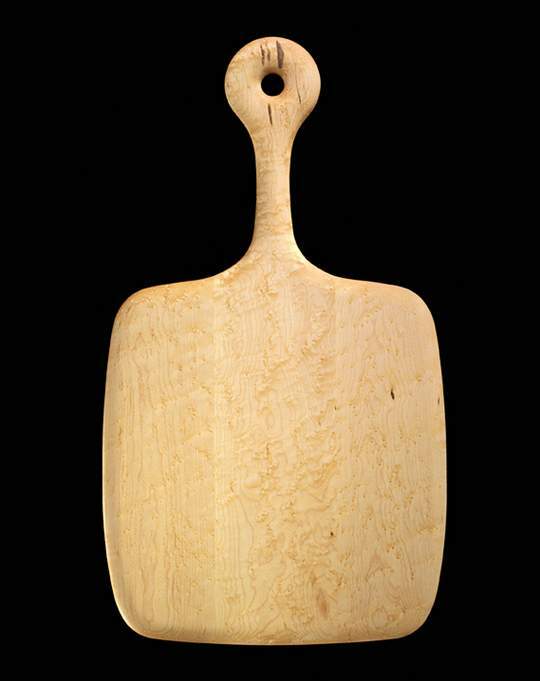 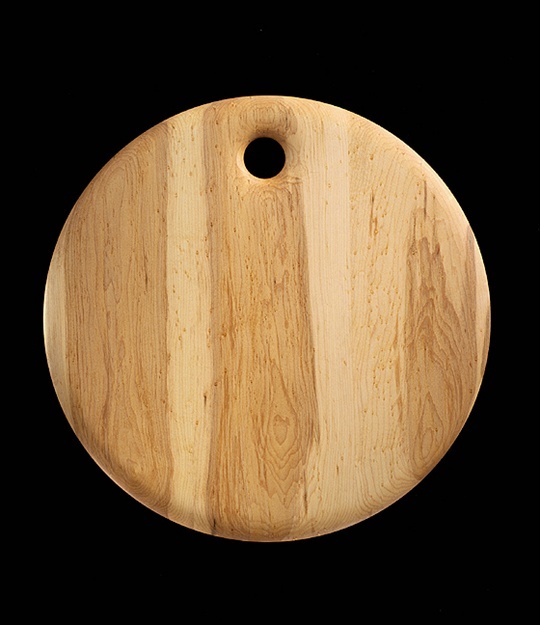 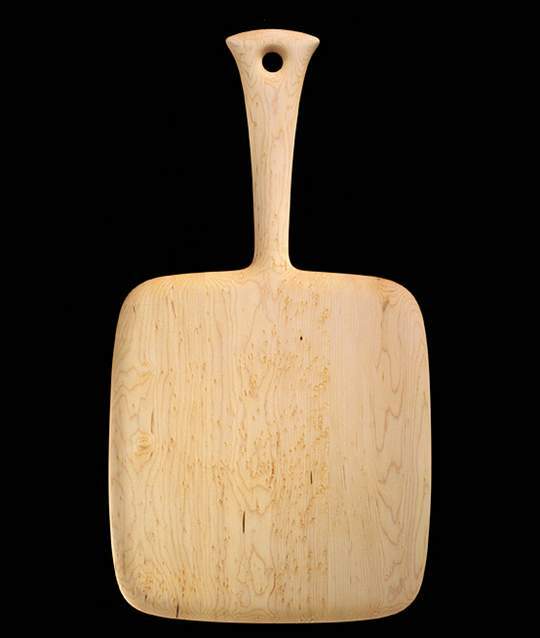 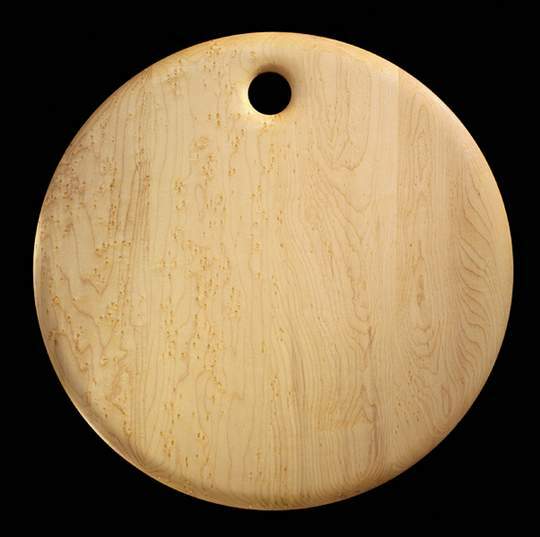 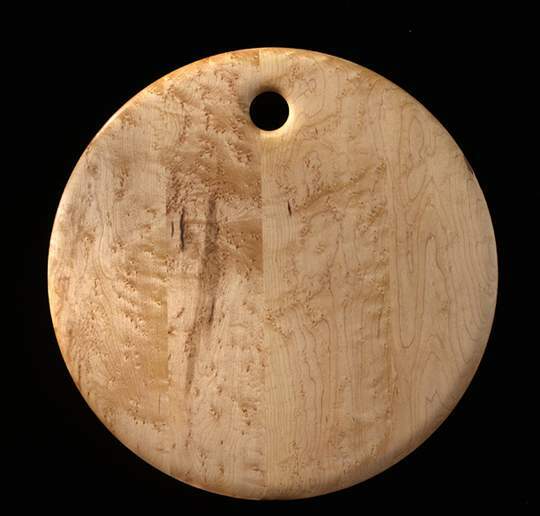 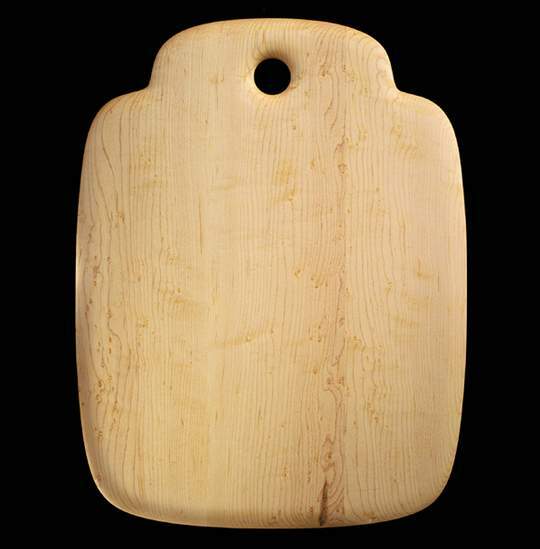 Ed Wohl’s boards are made of select, solid birds-eye Maple and handcrafted for maximum structural integrity and utility. 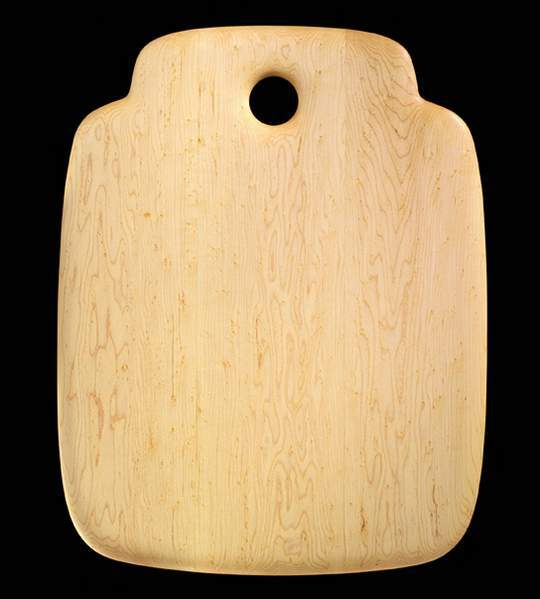 Shaped, sanded, and finished by hand to a sensual silkiness, each irresistible piece is an art object that adds utilitarian pleasure to your daily life.